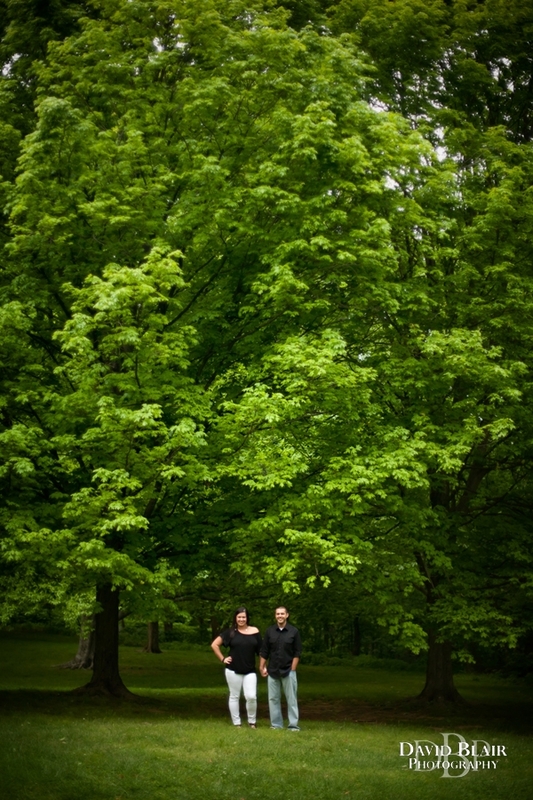 Here are a few from John and Jenna’s Louisville Engagement Session. Your pics are so pretty Jenna!! 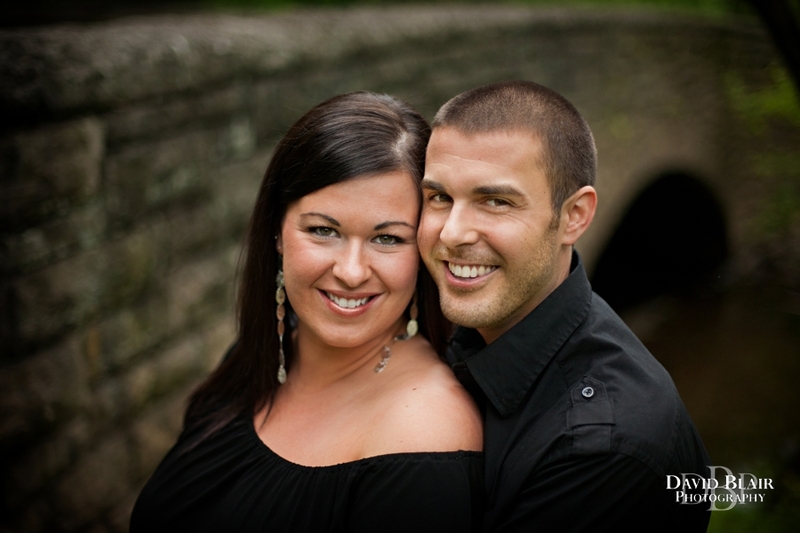 You will be happy you chose David as your photographer….he is amazing and we loved working with him!!!! OMG LOOKING AT THESE PICTURES MAKES ME WANT TO HAVE THIS WEDDING THIS WEEKEND..LOVE THE PICTURES OF YOU GUYS..WHAT A HAPPY COUPLE.